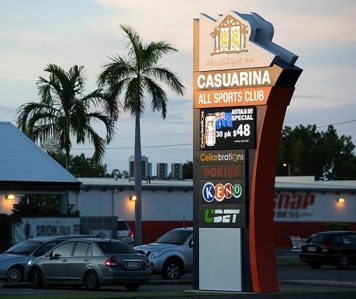 Planning a Darwin function, birthday party, wedding, conference or meeting? 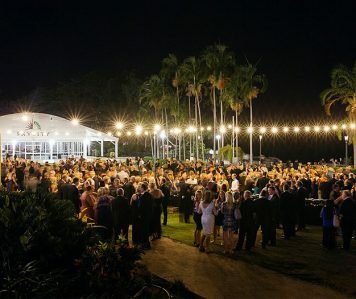 What makes a great function, wedding, event or party? 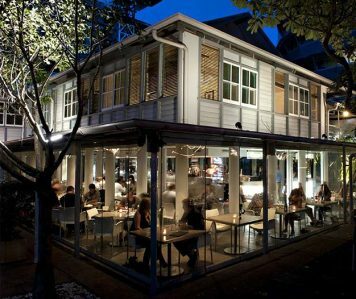 It all starts with choosing the perfect venue, space or room, it’s unique design, aspect & location married with it’s food and beverage offer. 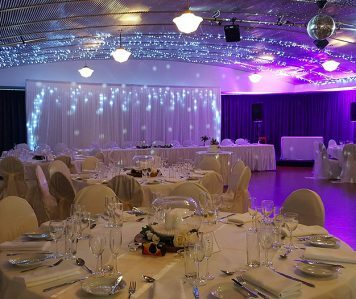 At Function Rooms we have made it simple with our collection of amazing venues in Darwin. 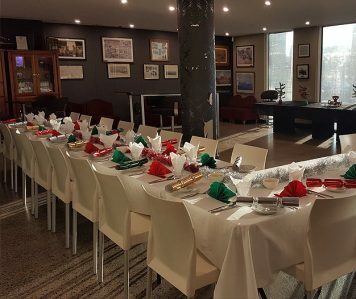 Organising a Christmas Party, Engagement Party, Cocktail Function, Christening, Lunch, Private Dining Room or Wedding Reception Venue in Darwin? 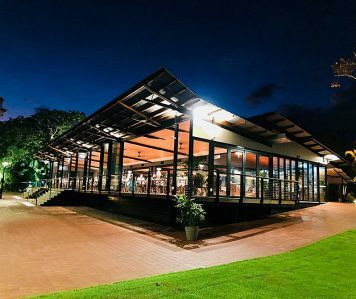 If you’re travelling to Darwin City or organising a local or regional event, our functionrooms.com.au Darwin guide connects you directly with the venue, Web site of your choice. 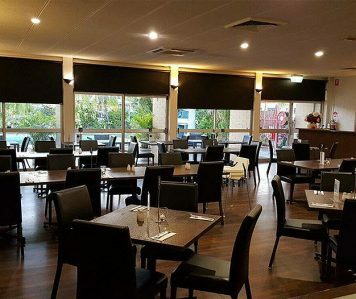 Search our Darwin Function Rooms and Venues Directory for Bars, Restaurants, Hotels, Conference Centres, Pubs or Nightclubs.